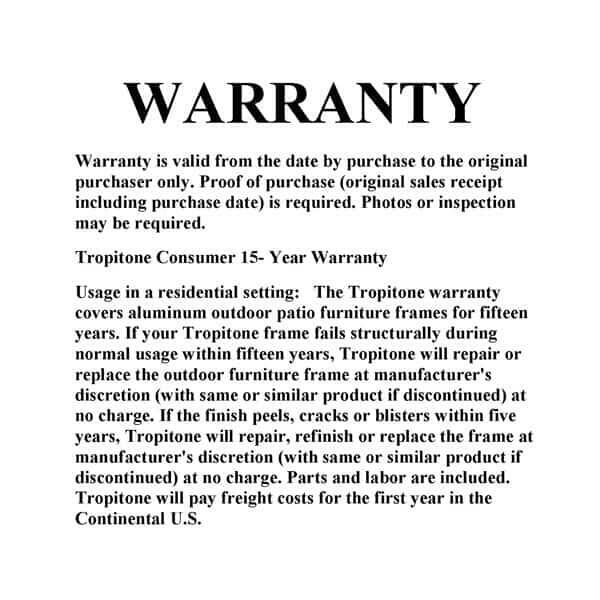 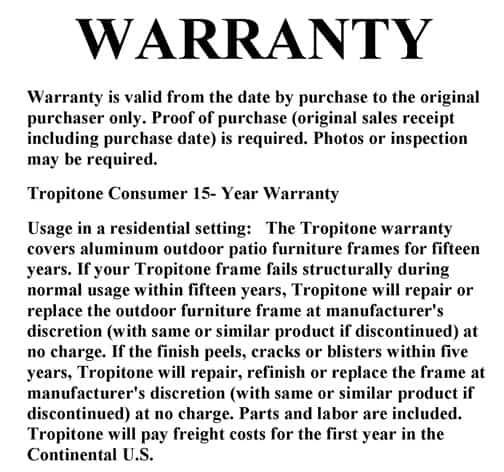 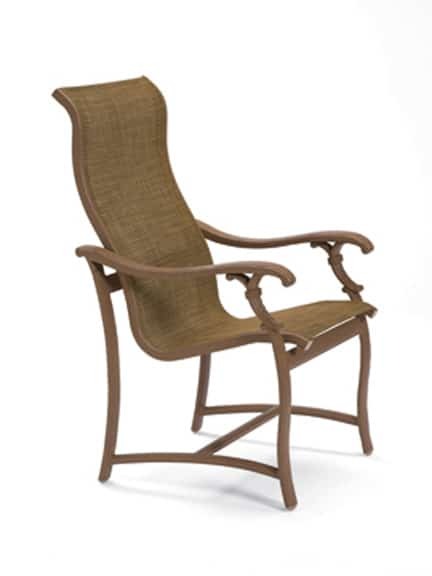 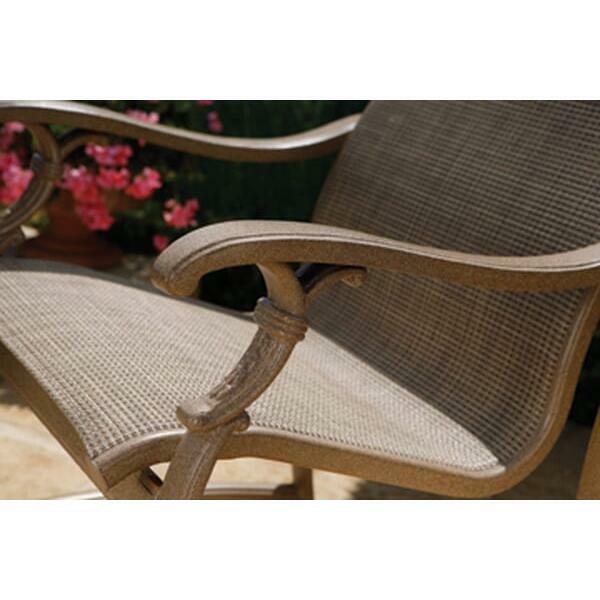 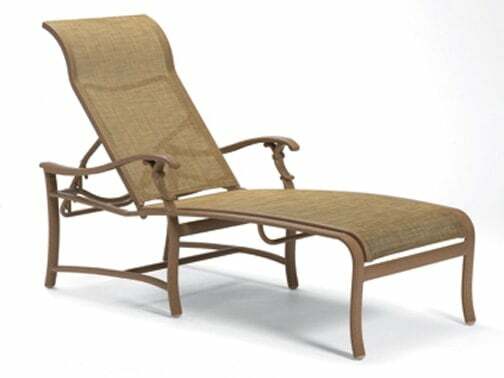 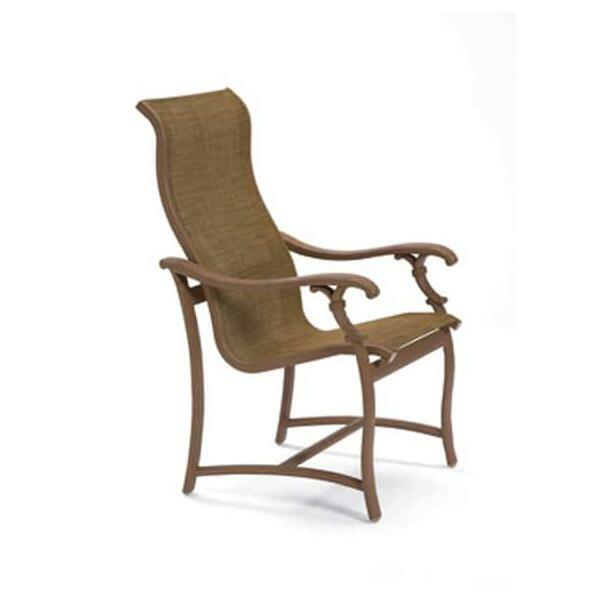 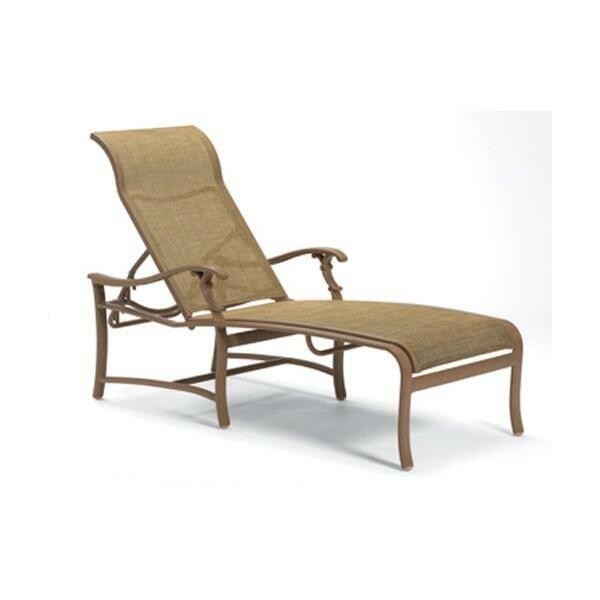 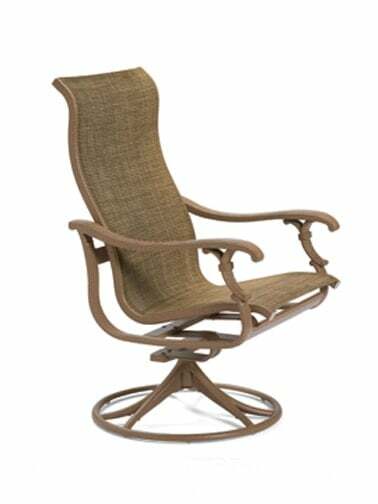 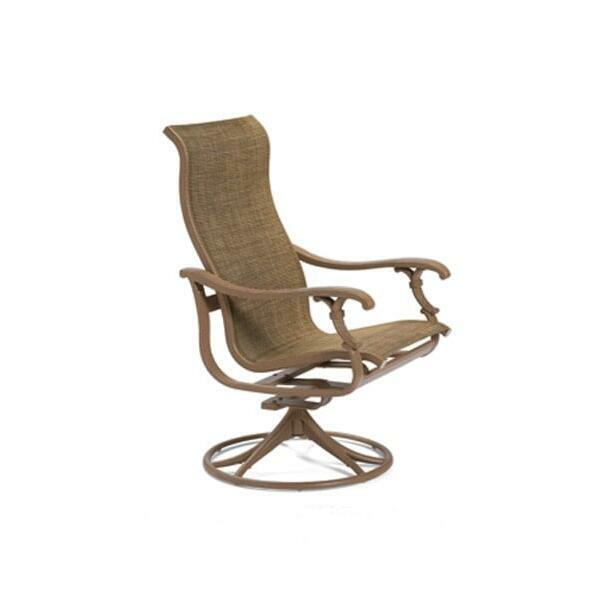 When it comes to outdoor patio furniture, there is simply nothing better than Tropitone. 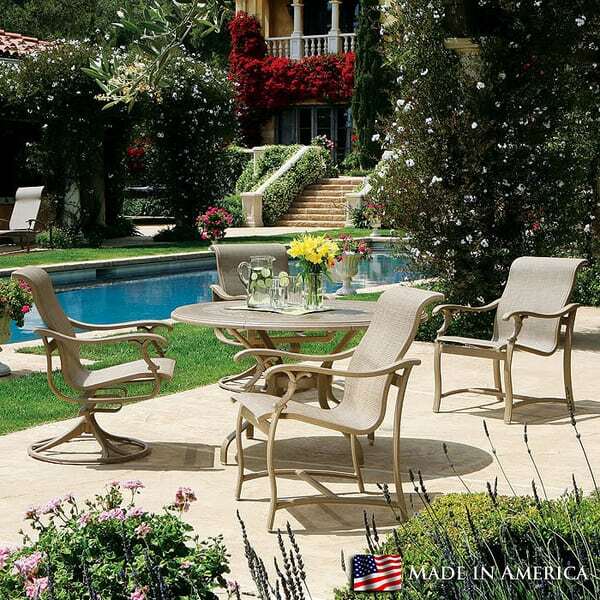 The Ravello collection from Tropitone takes comfort and style to a whole new level. 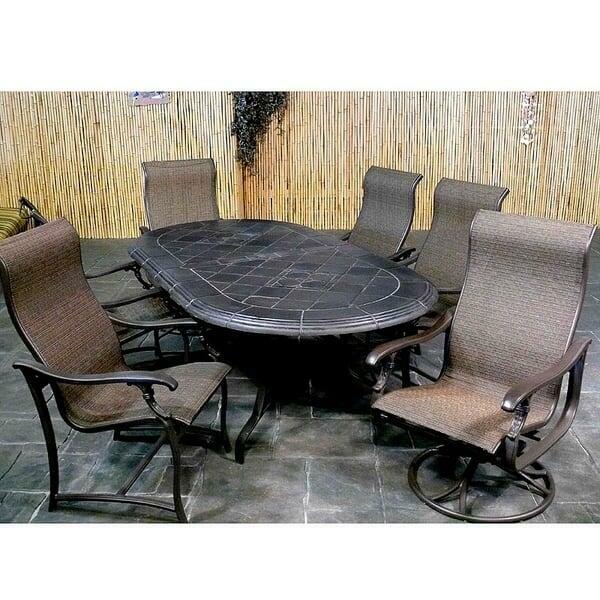 This aluminum patio furniture with a signature sling design makes for a great gathering and dining area. 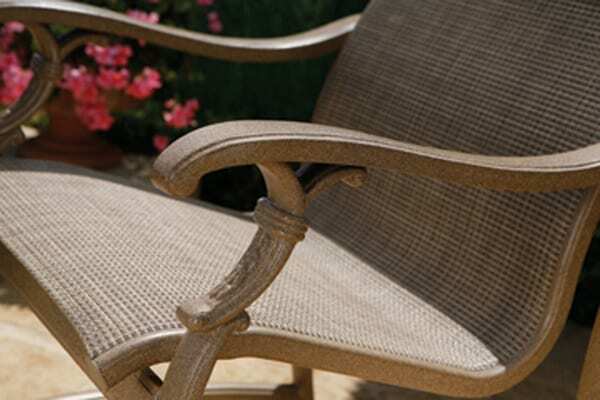 The powdercoated frames will stand up to outdoor exposure, while the sling dries quickly and cleans easily, creating modern outdoor furniture that's easy to maintain and own! Dining Chair # 650701 -W 25" x D 30" x H 42" LBS 25 SEAT HEIGHT 18.5"
Swivel Rocker # 650770 - W 25" x D 29.5" x H 42" LBS 33 SEAT HEIGHT 18"
Swivel Barstool # 650727-28 - W 25" x D 29.5" x H 47" LBS 35 SEAT HEIGHT 28"
87" Oval Dining Table W44"L87"H28"